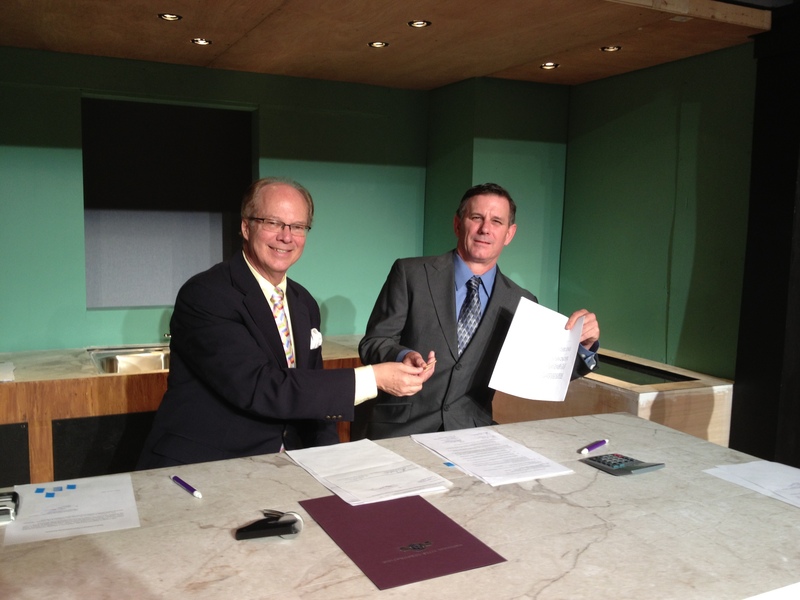 PRESS RELEASE: KEGAN PURCHASES CHURCH STREET THEATRE! 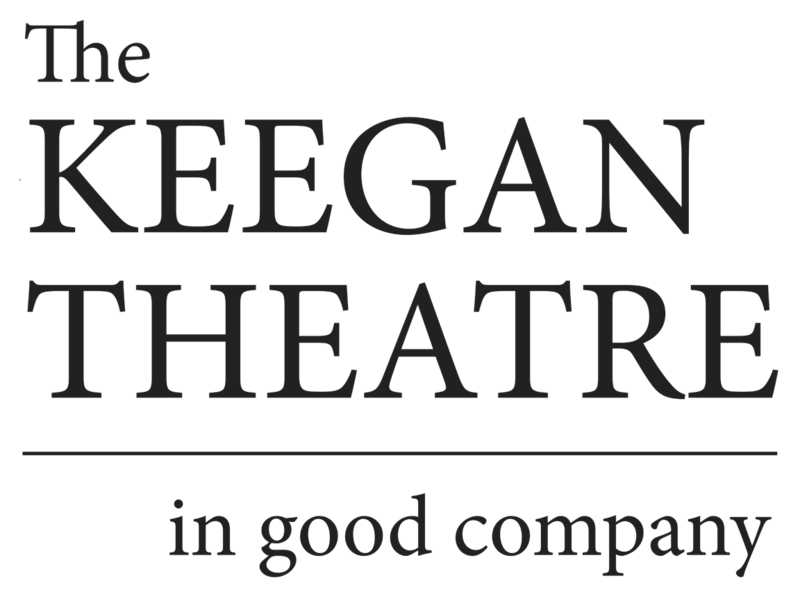 June 22, 2013, Washington, DC: The Keegan Theatre has closed on the purchase of the Church Street Theater in Washington, DC. The theater, located at 1742 Church Street NW in DuPont Circle, will now be named THE ANDREW KEEGAN THEATRE. In 2012, Keegan launched its IN GOOD COMPANY capital campaign, leveraging a major donation to kick start the effort to purchase and renovate the building. With the purchase complete, renovations and modernization of the Church Street building are planned to begin in the spring of 2014. At that time, the theater plans to go dark for 6 months, allowing for the build-out of a new basement level that will include rehearsal and community space, storage, a green room, expanded dressing rooms and restrooms, and office and laundry facilities. The company purchased the building at fair market value and now begins fundraising in earnest to cover the costs of the extensive upcoming renovations. “There’s much more to do, and much more money to raise,” continues Rhea, “but this company has the passion, drive and spirit to see this thing through.” The company looks to raise more than $2 million dollars over the next two years. 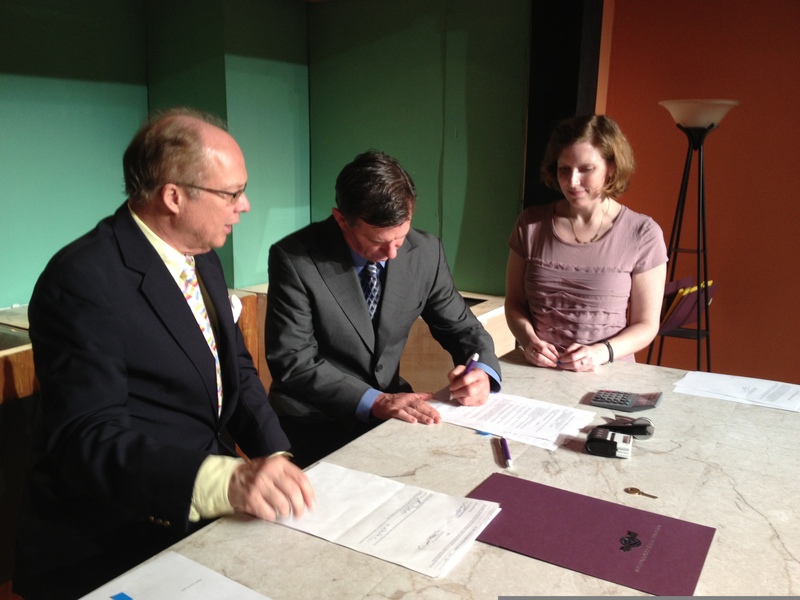 The Keegan Theatre is in its 16th season and is the resident company of Dupont Circle.